The company Dental Ant has rented an 800-m2 hall for a period of three years for the purpose of production of dental medical products. As stated on the website of the Chamber of Commerce of Serbia, this is the result of the gathering called “Investing in East Croatia – Framework, Possibilities and Potentials”, organized by the CCIS in cooperation with the Joint Council of Municipalities of Vukovar, with support from the governments of Serbia and Croatia. The realization of this investment is the first concrete result of the gathering in which over 70 companies, local self-governments and state institutions took part. 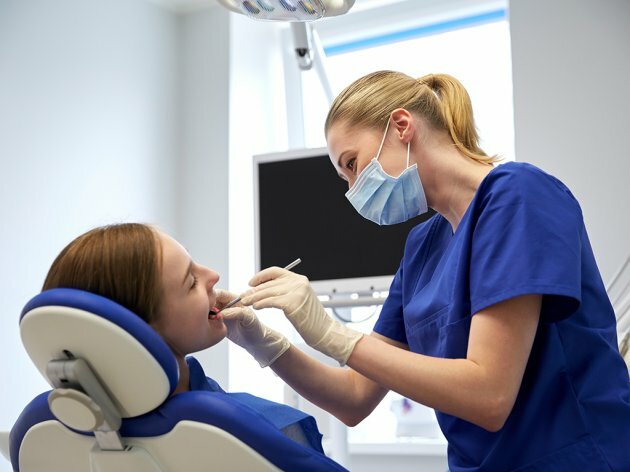 The company Dental Ant was founded in 1991 by Dr Milorad Antunovic as a family-owned dental office, providing dental services and education to local clients. The company has become the exclusive representative of Septodont, one of the global leaders in the field of dentistry anesthetics. It has also become the exclusive distributor of BioHorizon Implant Systems in southeast Europe. The company owns regional offices in B&H, Montengro, Croatia and a sales outlet in the USA.